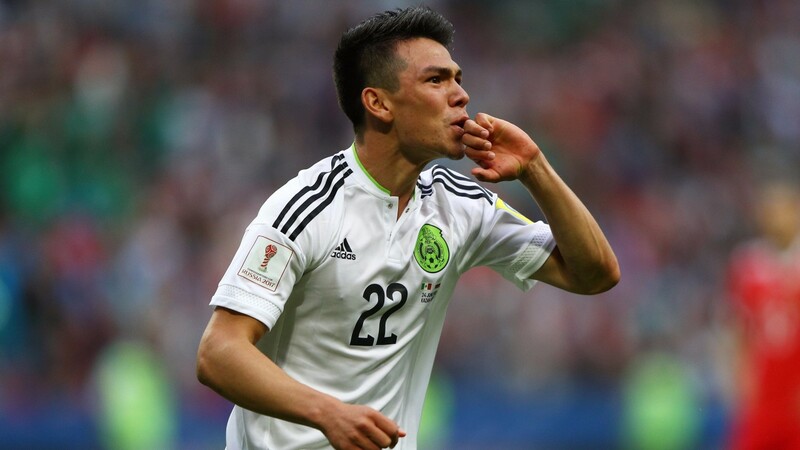 Mexico showed their quality in a 3-3 draw with Belgium in Brussels on Friday and they can round off a successful trip to Europe by beating Poland at Stadion Energa in Gdansk. Friendly matches tend to be taken quite seriously by the Mexicans, as they give them a rare opportunity to test themselves against stronger opposition. They sailed through Concacaf World Cup qualifying, finishing top of the group and eight points inside the automatic qualification slots, but Mexico's ambition is to make a major splash at a World Cup finals. They have not got further than the last 16 since 1986, when they reached the quarter-finals as tournament hosts. There were some encouraging signs at this summer's Confederations Cup where they reached the semi-finals and there was much to like about their performance against Belgium, who named a strong starting line-up featuring Kevin De Bruyne, Eden Hazard and Romelu Lukaku. Mexico struggled to cope in defence with Hazard opening the scoring and Lukaku netting twice but they were bright in attack and 22-year-old PSV Eindhoven winger Hirving Lozano added to his growing reputation with two second-half goals, taking his tally at international level to seven in 23 games. An easier task awaits Mexico against Poland, who are without several first-choice players including talisman Robert Lewandowski. Poland drew 0-0 against an understrength Uruguay in Warsaw on Friday and would probably settle for a similar result given the limitations of their largely inexperienced squad featuring 13 players with fewer than ten caps. However, Mexico are likely to be targeting a victory to round off their short European tour and they look decent value to get it.